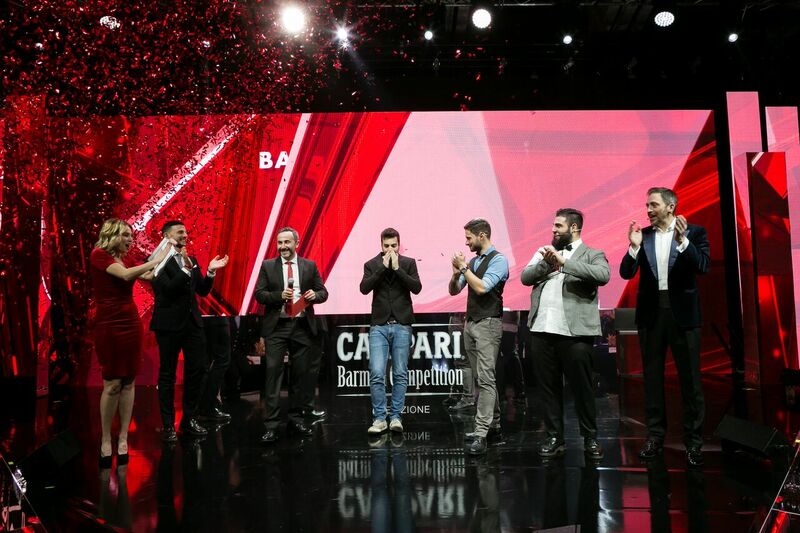 MCM organized the final event of the “Campari Barman Competition 2018”, the show that decrees the best barman of the year made possible by Campari Academy. 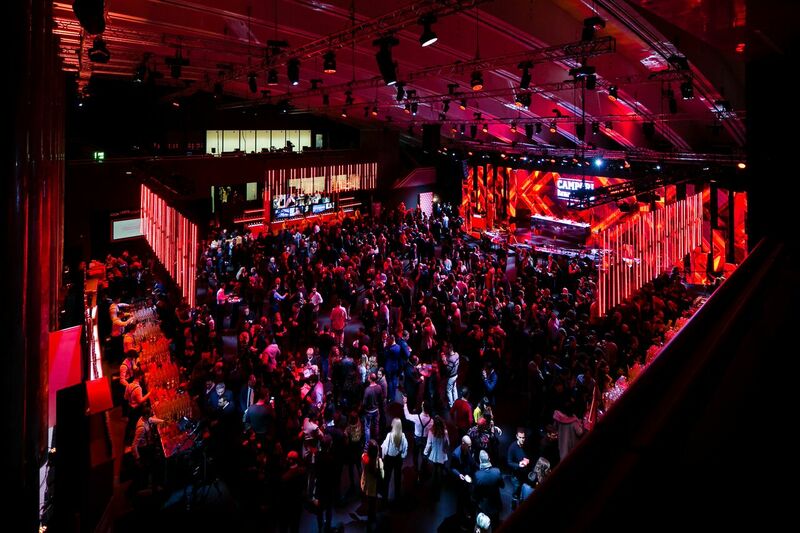 In this its fifth edition, the central theme of the event of the final award ceremony was art to celebrate Campari’s strong artistic heritage to show the creative process of cocktail creation. 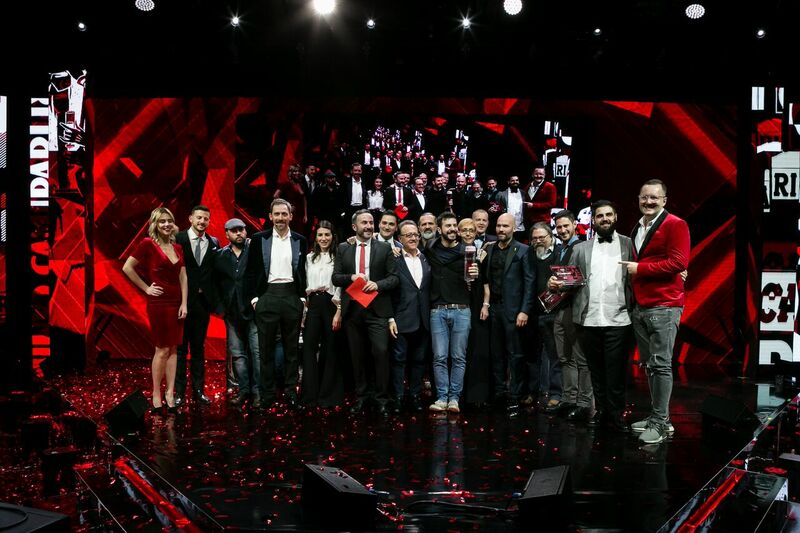 During the last century Campari has worked with Cappiello, Nizzoli, Hoenstein, Dudovich, Depero and Ugo Nespolo and now, with “Red Diaries” project, is working with Oscar-winning directors such as Paolo Sorrentino and Italian talents like Stefano Sollima. Showgirl Melissa Greta Marchetto led the final event with bartender Edoardo Nono keeping high the suspense on the winner of the competition and telling the story of Campari strong link with art. After the assignment of the prize, the evening went on with the singer Syria and an energic DJ set. 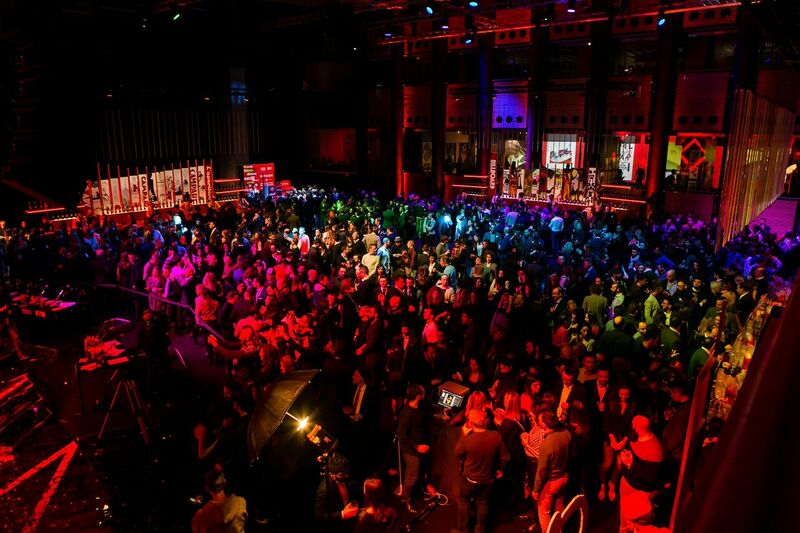 MCM supervised the entire event, managed artists and the finalists of the competition, organized catering and curated contents and entertainment activations.